Welcome to Vancouver Island Golf! 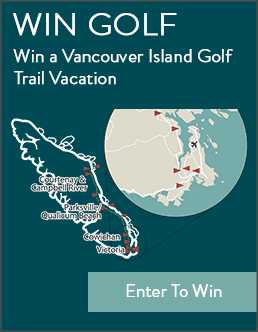 Go Coastal And Golf Your Way Around Vancouver Island. Escape to Vancouver Island for a weekend Golf Getaway, or longer if you choose. 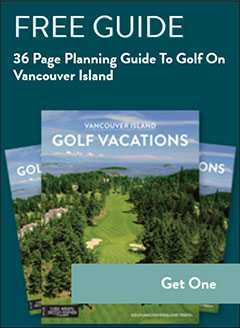 With custom golf packages for every budget and experience, Golf Vancouver Island will save you time and money in planning your golf vacation. View sample golf packages below or CONTACT US for a custom, Hassle Free Quote. Golf course owned and operated, Golf Vancouver Island proudly offers BUYER DIRECT BC golf packages to the Vancouver Island Golf Trail, saving you time and money with the best pricing available. 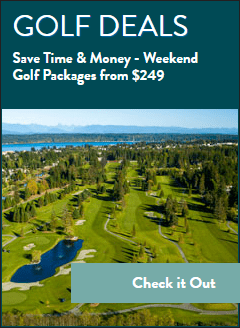 We are your one-stop-shop for Vancouver Island BC golf vacations; offering a selection of 11 golf courses, 16 accommodation partners, flights, ferry, rental car & transfer service reservations as well as après golf activities – we take care of it all!